CAT Telecom Public Company Limited Hua Hin District 0.25 Km. Muang Hua Hin Municipal Office 0.27 Km. Hua Hin Police Station 0.28 Km. Hua Hin District Office Hua Hin District 2 0.28 Km. Police Tourist Station Hua Hin 0.32 Km. สวนสาธารณะ โผน กิ่งเพชร 0.37 Km. 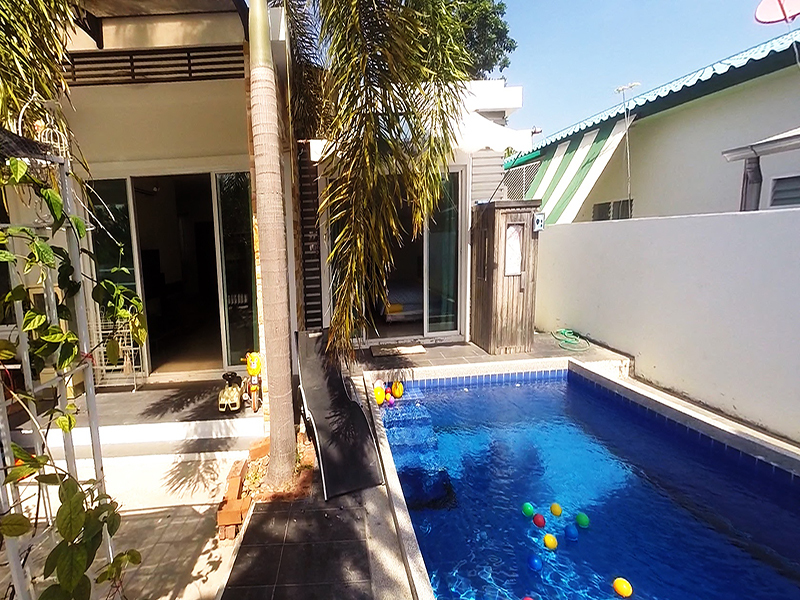 Wat Hua Hin Hua Hin District 0.40 Km. Mueang Hua Hin Waterworks Authority 0.42 Km. Grand Sport Stadium Gym Thai Boxing School 0.42 Km. 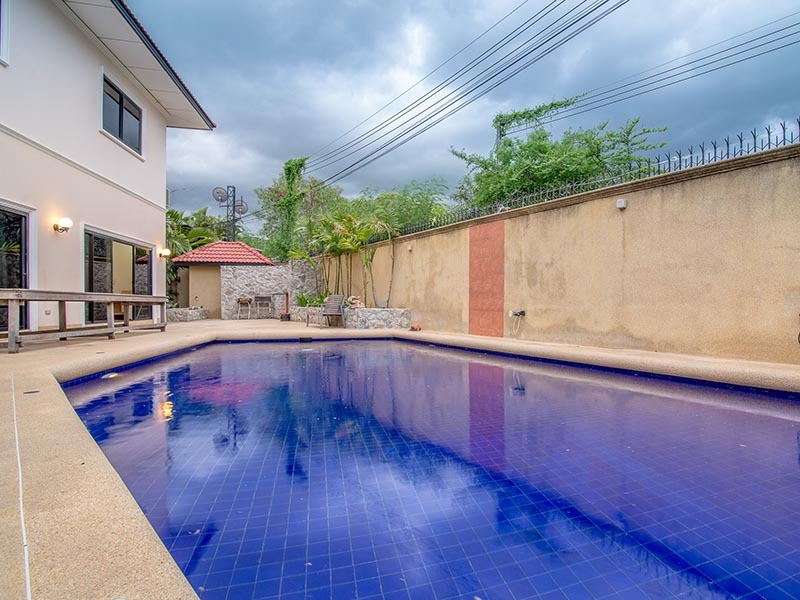 Disaster Prevention and Mitigation Division Hua Hin District 0.46 Km. Hua Hin Regional Revenue Office 0.56 Km. Ban Hua Hin Municipal School 0.56 Km. Hua Hin Railway Station 0.56 Km. Tewapitak Pok Pak Romyen Shrine 0.56 Km. Hua Hin Maintenance Highway Office 0.62 Km. 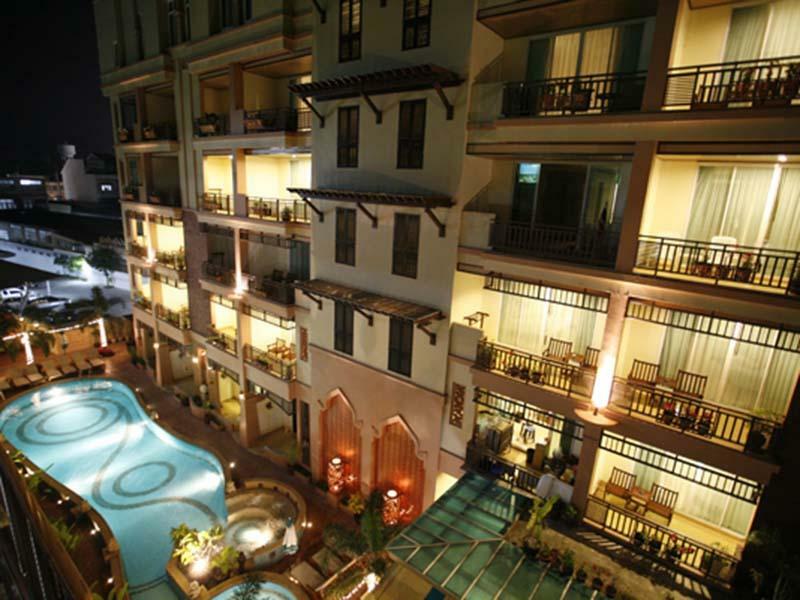 Wannara Hotel Hua Hin situated at 174/9 Naresdamri Rd., Hua Hin. 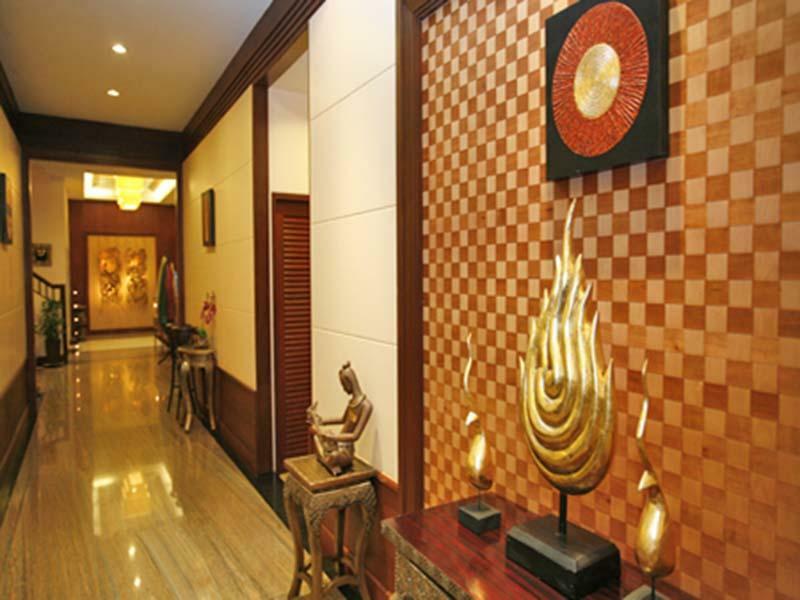 The spacious rooms are equipped with air-conditioned, cable/satellite TV channels, a minibar and tea/coffee making facilities. Bathrooms have a bathtub and hairdryer. Private balconies come with chairs. 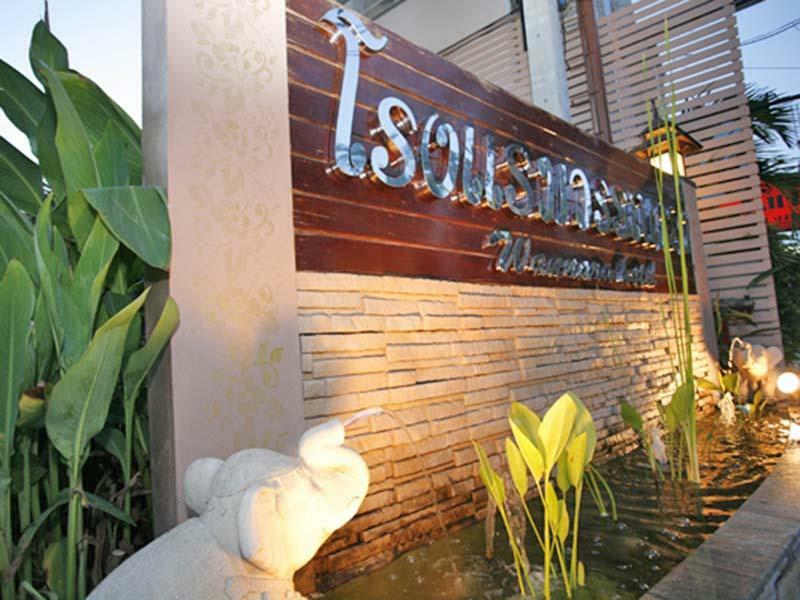 Wannara Restaurant serves authentic Thai and Scandinavian dishes. Drinks can be enjoyed at the bar. 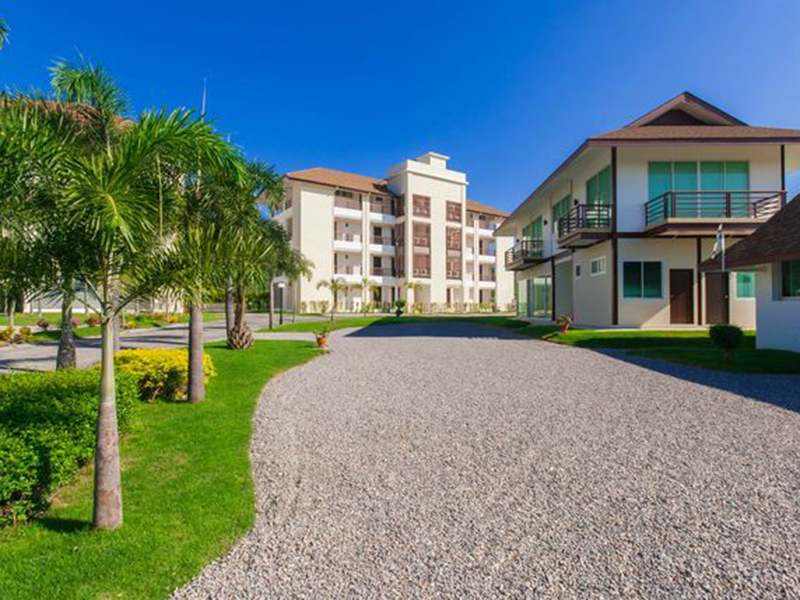 Wannar	a Hotel Hua Hin is situated only 0.3 Km from the city center, guests are well located to enjoy the town's attractions and activities . 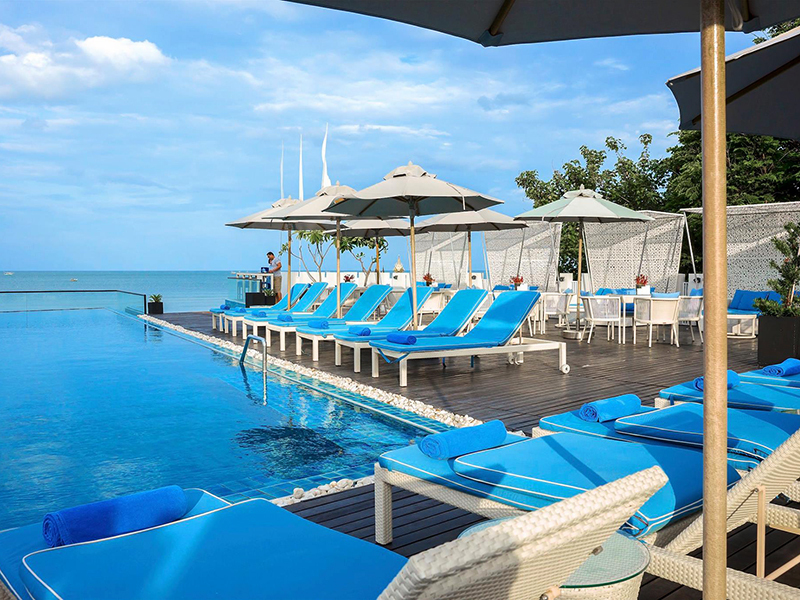 A 2-minute walk from Hua Hin Beach, Wannara Hotel Hua Hin is a 10-minute walk from Hua Hin Night Market. 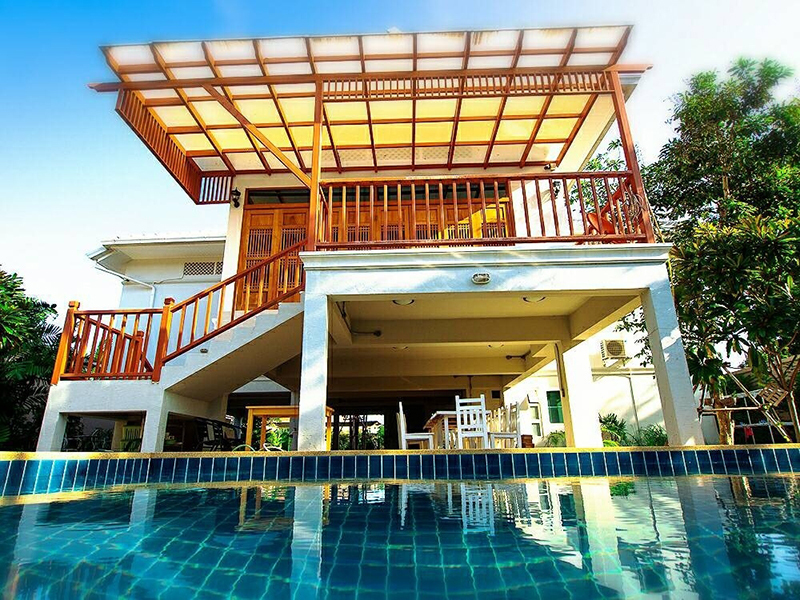 It is a 5-minute drive from Hua Hin Market Village and a 10-minute drive from Cicada Market. 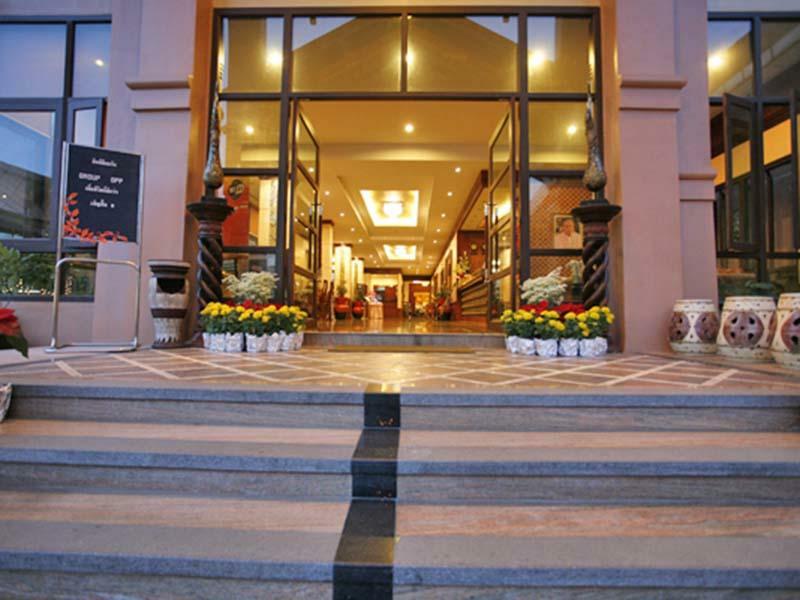 Wannara Hotel Hua Hin offers modern Thai-style rooms with a DVD player and free Wi-Fi. 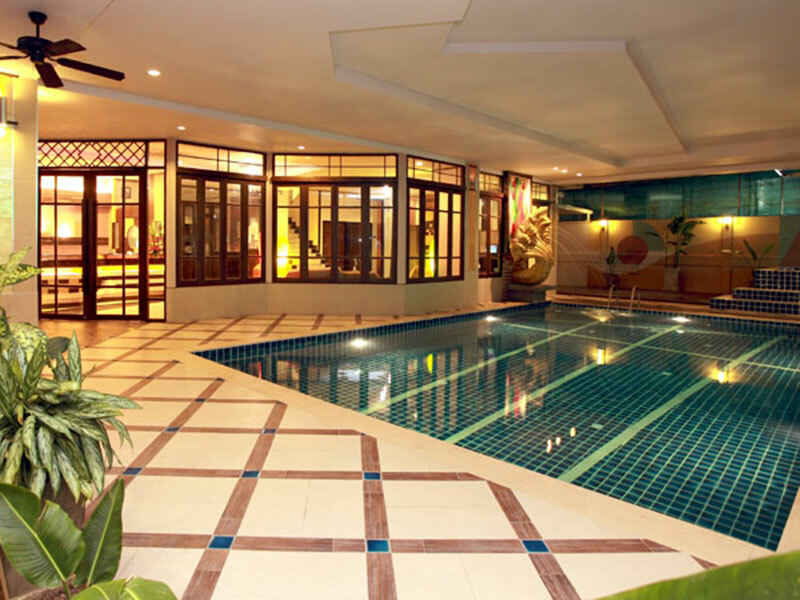 Its large outdoor pool has a hot tub area and sun loungers, where guests can get golden summer tans. Each spacious rooms are equipped with air-conditionedม cable/satellite TV channels, a minibar and tea/coffee making facilities. Bathrooms have a bathtub and hairdryer. Private balconies come with chairs. read more..